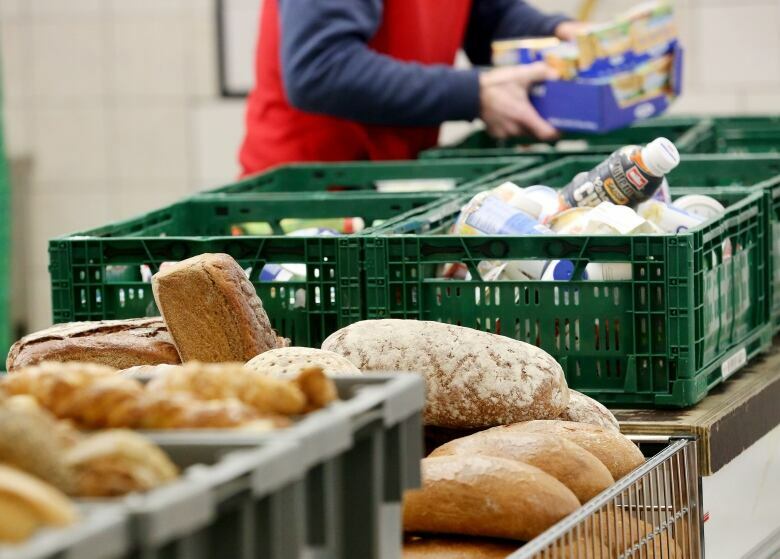 Food banks are predicting more demand next year as food prices are expected to increase by up to 3.5 per cent, according to a Dalhousie University and University of Guelph report. Ida Millar just shakes her head at the cost of food these days. She does more walking than buying in the grocery store — hunting for bargains — which are especially hard to come by in the produce section. "[You] can't just go, 'Oh, I want some oranges today. Oh, I want some grapes.' Grapes are a luxury. It's pretty sad we have to pass on those things," she told Cross Country Checkup. To help feed her daughter and two grandchildren over the past several years she has supplemented her grocery shopping with trips to the Greater Vancouver Food Bank. The Vancouver woman, who receives disability assistance, also volunteers there, which means the world to her. "It's tough times. It's good to be of help." 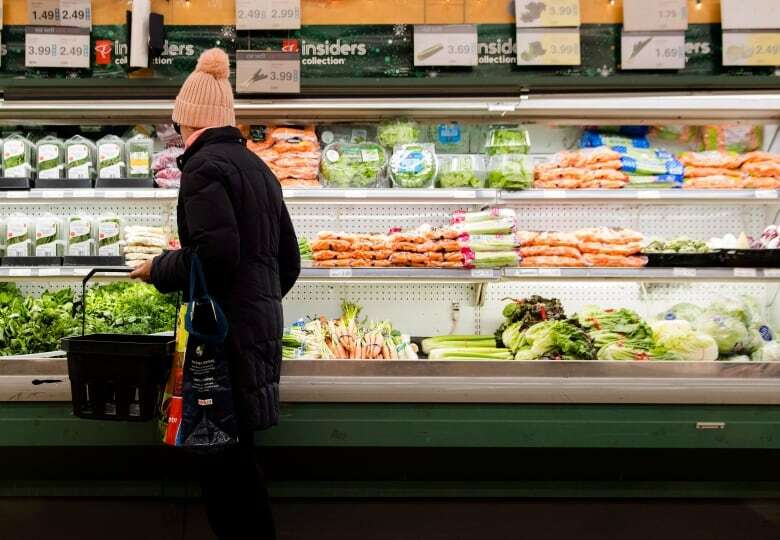 It may get even tougher for vulnerable families in Canada to put food on the table next year, according to Canada's 2019 Food Price Report, an annual independent analysis produced by Dalhousie University in Halifax, and the University of Guelph. The report's authors estimate food prices will rise between 1.5 to 3.5 per cent next year. That means the average Canadian family of four will spend $411 more next year on grocery bills. That's got food banks across the country asking for more donations as demand grows, but the head of one of Canada's largest non-profit food security organizations said food banks should not be the default solution to food insecurity. 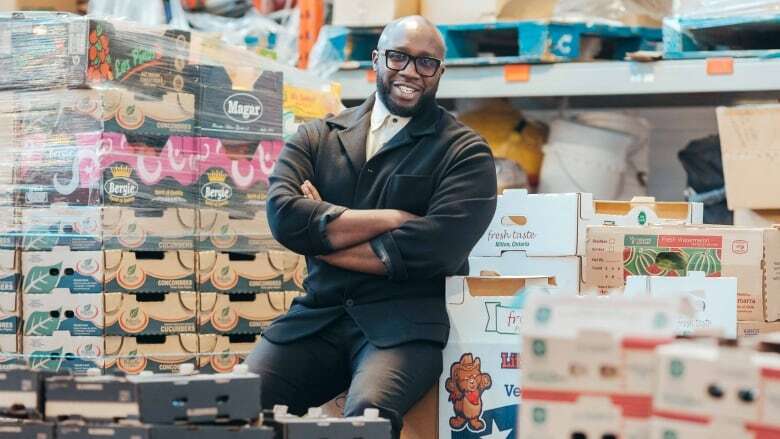 "Every single one of us, when we have a friend, a neighbour, a community member, a colleague that's hungry, we all feel a moral imperative to respond," said Paul Taylor, executive director of Foodshare Toronto. "But, it's really dangerous to further enshrine food banks as our default response." Foodshare Toronto runs more than 45 community fruit and vegetable markets in the Greater Toronto area. By subsidizing fruit and veggie prices, rather than giving away free food, Foodshare says they helped over 260,000 people in Toronto buy affordable produce last year. Taylor worries the projected six per cent rise in the cost of vegetables will drive even more people to their community-run markets. "We see people lining up in front of our mobile produce market with 35 cents and trying to get all they can," said Taylor. "This is just going to put more pressure, not only on individuals trying to access fruit and veggies and healthy food, but also the organizations doing all that they can to provide subsidized access to that beautiful affordable produce that people need." Taylor argues food banks have created a secondary food system for impoverished people, when what's needed are long-term solutions to address the root causes of poverty. He believes the best way to address food security is to increase basic incomes through such measures as raising minimum wages and building more affordable housing. How is the cost of food changing the way you eat? "Until we have meaningful political leadership around advancing income-based interventions to support people's access to food, we will continue to see numbers increase of food bank usage." However, a co-author of the Food Price Report disagrees that food banks represent a failure of government policy. "Food banks shouldn't apologize for existing. In fact, we should actually make them even more efficient," said Sylvain Charlebois, a Dalhousie University business professor who specializes in food distribution. "For short-term help to address food security, food banks are the best tool we have for a temporary solution." Charlebois, who volunteers at a food bank, said what's lacking is a system to coordinate services provided by the hundreds of food banks in Canada. "Government should recognize their existence and make them better, so they can actually address the well-being of individuals." Certainly, the food bank has been essential to Ida Millar's well-being. "Hunger is a very uncomfortable feeling. It can trigger sadness, it can trigger all kinds of emotions," said Millar. Millar once sent her kids to school with donations for the food hamper, and had no idea how food banks worked. 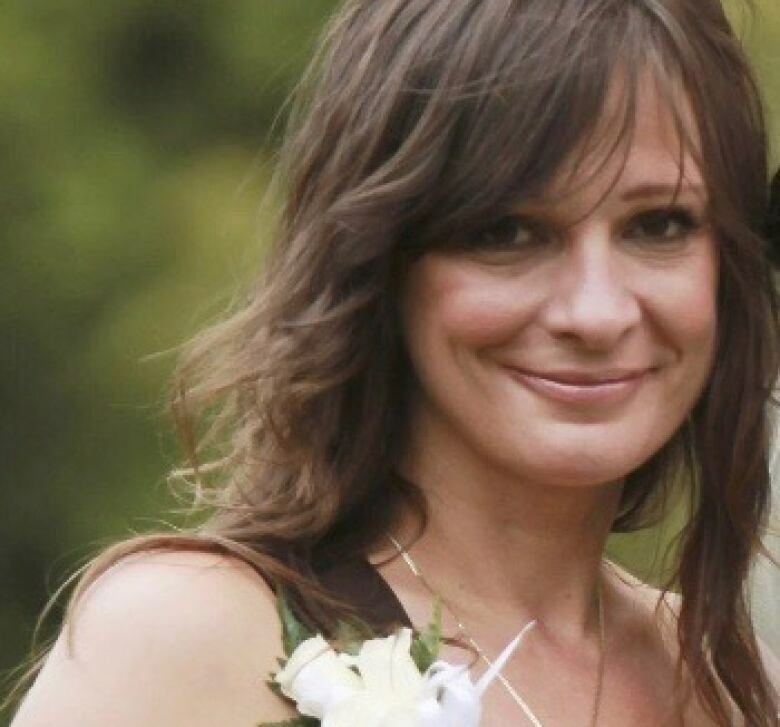 But several years ago, she found herself lining up at one, after a series of unfortunate of events that included the sudden death of her husband and her own surgery for a brain aneurysm. "When you go from one extreme to [the] opposite extreme, it's crushing." Nearly one-in-three visitors to B.C. food banks is a child. When Millar volunteers at her food bank, she makes sure to have something special for small children waiting in the lineups with their moms and dads. "I always have a little bit of a treat for them," she said. "To put a smile on a child's face, it means the world to me." 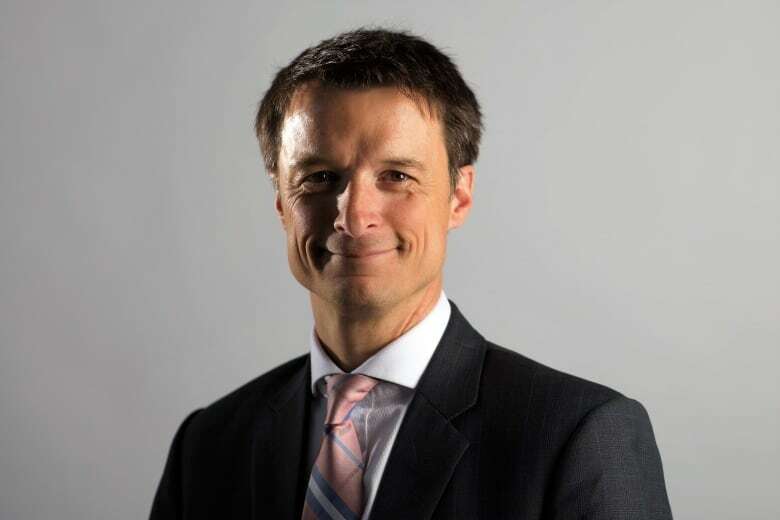 Duncan McCue is host of CBC Radio One's Cross Country Checkup and a correspondent for CBC's The National. He reported from Vancouver for over 15 years, and is now based in Toronto. 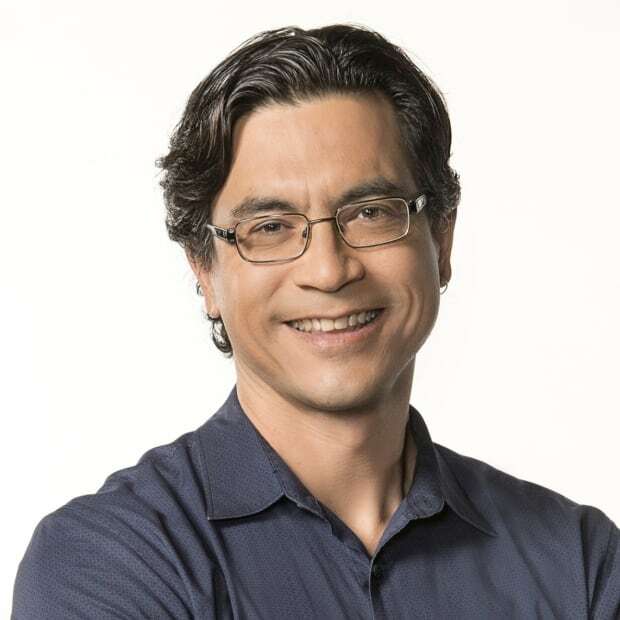 During a Knight Fellowship at Stanford University in 2011, he created a guide for journalists called Reporting in Indigenous Communities. Duncan is Anishinaabe, a member of the Chippewas of Georgina Island First Nation.